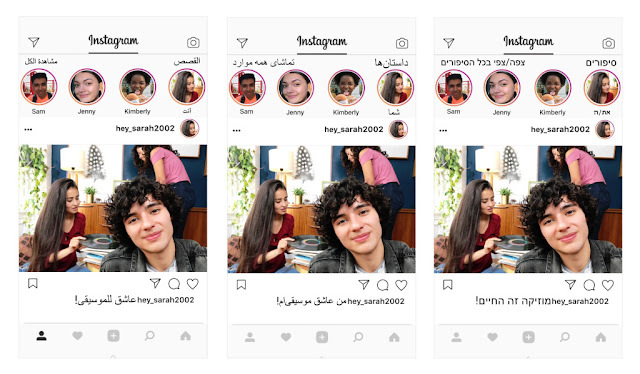 In a conscious effort to increase inclusivity on the platform, Instagram have released a noteworthy update which finally adds support for three popular right-to-left languages to the standard app, namely Arabic, Hebrew, and Farsi. The addition is an important one for Instagram and its users, as up until know only languages formatted left-to-right, as is conventional amongst most European tongues, have been supported on the platform. This is on the surface somewhat surprising, given that there are reportedly more than 60 million monthly active Instagram users in the Middle East and North Africa (MENA) region; so, why the hold-up? The reason for this delay in bringing right-to-left languages to the platform stems from the inherent difficulty of incorporating such languages into software written in English; according to TechCrunch, Instagram had to reconfigure the entire app in order to facilitate the additions. Now that is done however, everything bar usernames will now be seamlessly translated into your preferred language. To switch to one of these new languages all you need to do is make sure your app is updated, and then open the settings tab within the app itself. From there simply tap ‘languages’ and select your preference. 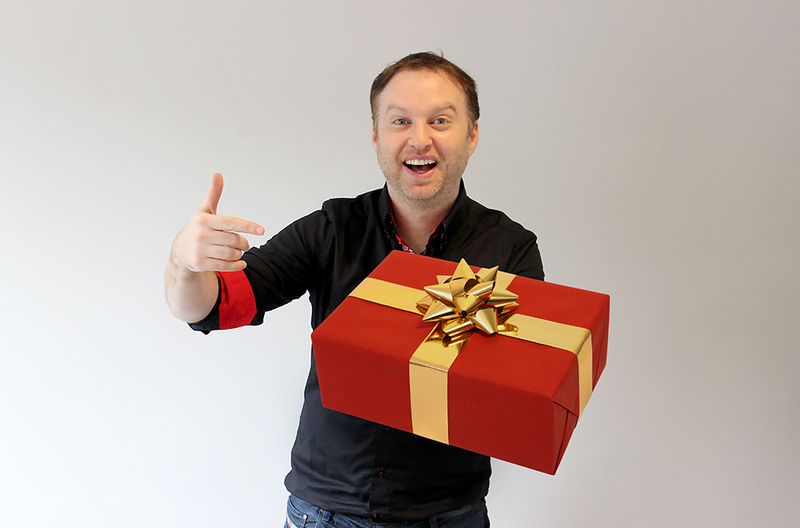 Unfortunately for iOS users however the update is currently only available on Android, with the iOS version expected to follow in the coming months. Instagram’s decision to prioritise the Android market makes sense in this case, as over 70% of the Arabic-speaking community who have their phone set as such are using Android devices.